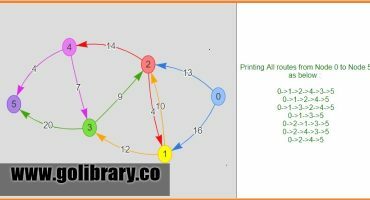 July 24, 2018	What is Quantum Computing Quantum Computing Introduction - Quantum computing is based on the principles of quantum..
April 21, 2018	Print all paths between any 2 nodes in a directed Graph Graph - A Graph is a specific data structure consisting of a finite number of objects or..
April 21, 2018	Find an element in an Array of length N which is rotated at point K Problem :- Given a sorted and rotated array (rotated at some point) A[ ], and given an.. Problem :- Given a sorted and rotated array (rotated at some point) A[ ], and given an element K, the task is to find the index of the given element K in the array A[ ]. The array has no duplicate elements. If the element does not exist in the array, print -1. The first line of the input contains an integer T, depicting the total number of test cases. Then T test cases follow. 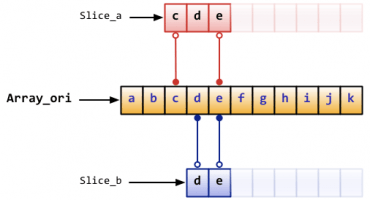 Each test case consists of three lines. First line of each test case contains an integer N denoting the size of the given array. Second line of each test case contains N space separated integers denoting the elements of the array A[ ]. Third line of each test case contains an integer K denoting the element to be searched in the array. Corresponding to each test case, print in a new line, the index of the element found in the array. If element is not present, then print -1. 2) Divide the array in 2 halves and check if the first half is sorted or not. 4)If first half isn’t sorted as checked in step 3, move the search to the next half of the full array and repeat the steps 2,3,4 until the complete array is processed. 5)Return the index of the element/key if found else return -1 once control comes out of the loop. An avid reader, responsible for generating creative content ideas for golibrary.co. His interests include algorithms and programming languages. Blogging is a hobby and passion. << Container Puzzle Algorithm: Measure 1-10 litres, given 3, 7, and 10 litre containers, with the largest being full of water. Golibrary is an upcoming education startup aiming to act as a one stop shop for students , teachers and education institutes worldwide to interact and access a wide array of info online. 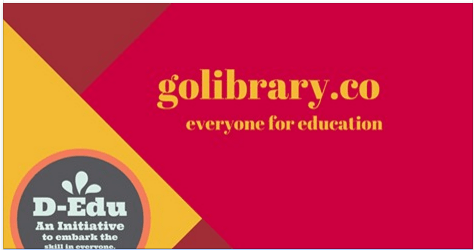 Golibrary aims to be a collaborative education and learning platform for individuals of all age groups. It also has an exhaustive business directory listing of educational institutes worldwide. Keep yourself updated with latest Technology & Scientific news ... it's FREE! Golibrary.co - A Science & Technology portal for all ! !